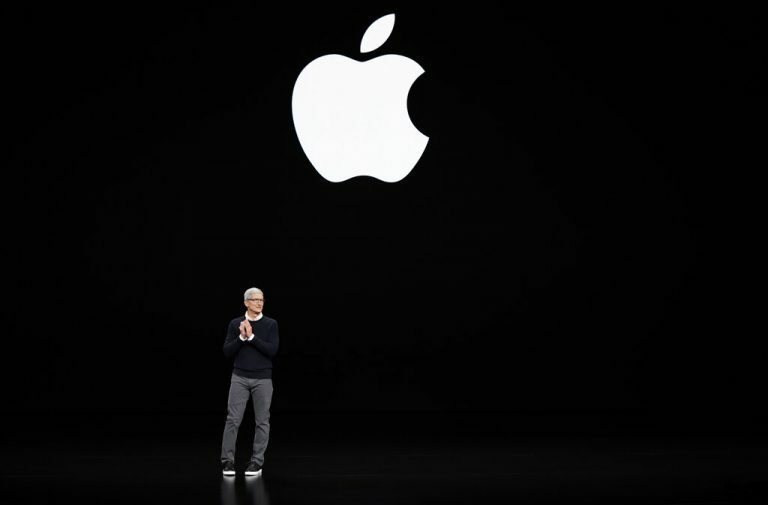 Cupertino, March 25, 2019 – Apple Inc attempted to reintroduce itself on Monday as an entertainment and financial services company that also makes iPhones as it launched a streaming television service, a credit card and an online gaming arcade. The world’s second-most most valuable technology company lifted the curtain on a television and movie streaming service called Apple TV+ that will stream television shows and movies – both Apple originals and those from other creators – to users of its 1.4 billion gadgets worldwide, smart TVs and other devices. The move could be seen as a first step to challenging streaming video leaders Netflix and Amazon. Apple also introduced a credit card, a video game arcade, and added hundreds of magazines to its news app at Apple’s Cupertino, California, headquarters. As Apple struggles with saturated markets and sales of its iPhone fall, the company is turning more of its attention to services that provide regular subscription revenue. Hollywood celebrities helped debut the revamped television offering. Apple has commissioned programing from Jennifer Aniston, Reese Witherspoon, Oprah Winfrey and Steven Spielberg. Throughout the presentation, Apple executives stressed privacy protections for consumers as they shop and consume content across a range of Apple phones, iPads or other hardware. They also emphasized content that would appeal to young audiences, potentially setting the stage for a rivalry with Walt Disney Co. Winfrey announced a global book club. The company, second only to Microsoft Corp in market value among tech giants, led off the event with an announcement that its free news app will now come in a paid-subscription version, called Apple News+, which curates a range of news articles and will include 300 magazines including National Geographic, People, Popular Science, Billboard and the New Yorker. Apple said it would cost $9.99 a month. Apple also introduced a titanium, laser-etched Apple Card backed by Goldman Sachs Group Inc and Mastercard Inc that can track spending across devices and pay daily cash back on purchases. Revenue from its “services” segment – which includes the App Store, iCloud and content businesses such as Apple Music – grew 24 percent to $37.1 billion in fiscal 2018. The segment accounted for only about 14 percent of Apple’s overall $265.6 billion in revenue, but investors have pinned their hopes for growth on the segment.